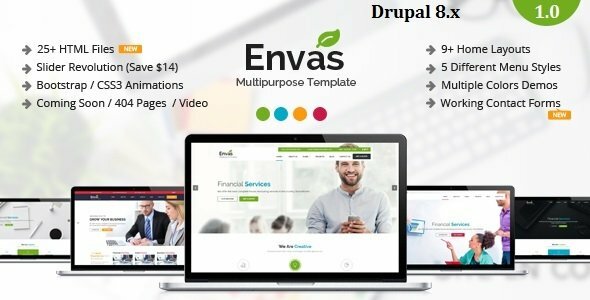 Comely theme is modern and professional business Drupal theme with fuly responsive design. 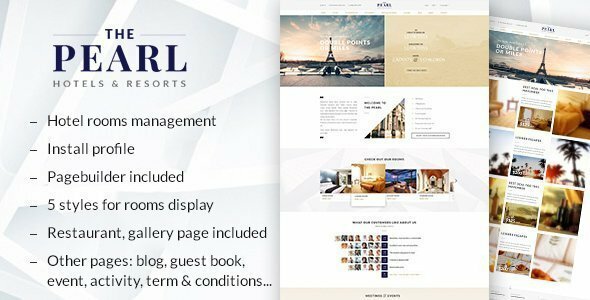 A great candidate for any type of website, for personal or business use, Comely is easy to use and highly customizable. Designed with user friendliness in mind, Emon sports a distinctly unique, modern look. 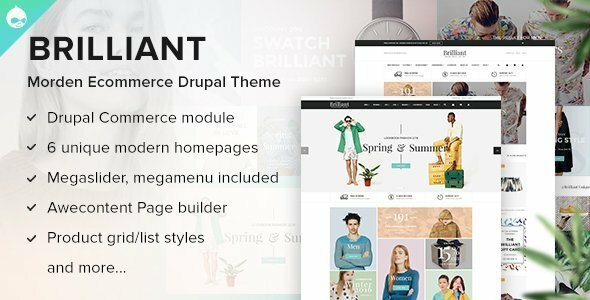 The theme has its own super powerful theme control panel with lots of useful options and tools to manage your site: Block Builder, customize, sliderlayers, etc. 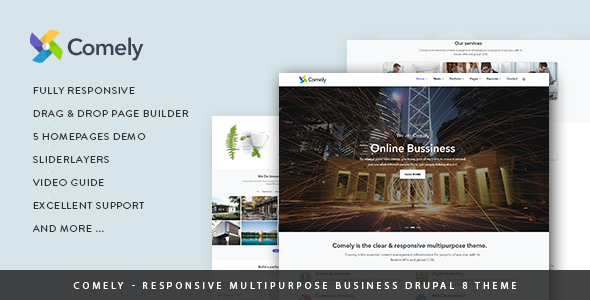 Comely Theme is built with Gavias Block Builder, the amazing drag and dop builder allows you build professional block in just some simple clicks. In addition, with over many widgets integrated, building content is never easier.